Tottenham Hotspur beat Leicester City 3-1 in the Premier League on Sunday thanks to goals from Davinson Sanchez, Christian Eriksen and Son Heung-Min. Mauricio Pochettino’s side have been in fine form recently, having won four out of their last five games. 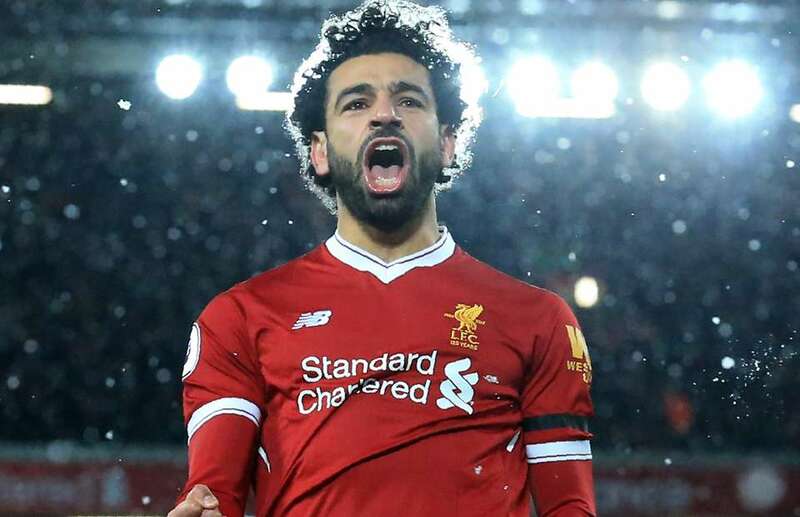 They now face Bundesliga leaders Borussia Dortmund on Wednesday at Wembley in the first leg of Champions League last-16 stage. Spurs have a long list of injuries with Harry Kane, Dele Alli, Ben Davies and Vincent Janssen all ruled out. Eric Dier is expected to recover from illness and Erik Lamela is also in contention to be back after picking up a back injury. The skipper has been the first-choice keeper in the team. The Frenchman is expected to continue in goal against Dortmund on Wednesday. 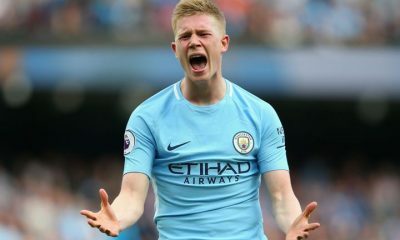 The 28-year-old has taken over the right-back role very will since Kyle Walker’s departure to Manchester City last season. He would play as a wing-back against Dortmund, with Pochettino expected to switch to three at the back. The Belgian has only missed three games in the league all season. 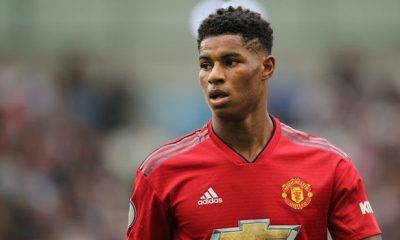 He was on the bench against Leicester and is certain to come back on the right side of the defence. The former Ajax man has been brilliant since his arrival and is on a high after his goal at the weekend. He should start in the centre of the three-man central defence. Vertonghen has started all five games since his return from a hamstring injury in January. The 31-year-old is expected to complete the back three on Wednesday. Danny Rose is an easy choice for Pochettino after an injury to first-choice left-back Ben Davies. The Englishman will start as a wingback on the left. The 23-year-old has appeared 22 times this season in the League and also featured in every game in the group stages of this competition. The Frenchman has been playing in central midfield in the past few months now. That is expected to be the case this Wednesday. The Dane should start on the left-wing, but will be given a free role across the pitch for Spurs. 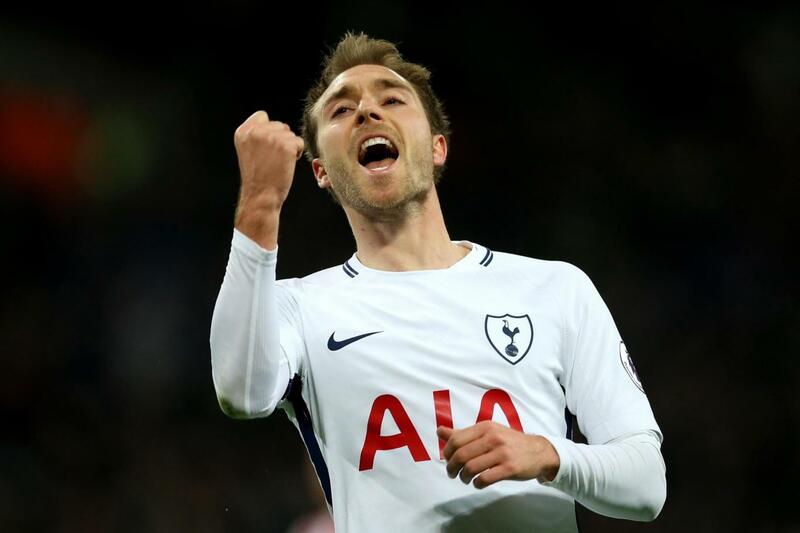 Eriksen’s creativity to feed the attackers and his brilliance in dead-ball situations make him a very important player. The Brazilian featured in all the group stage games for Spurs this season. His pace and ability to get away from defenders will be crucial for Tottenham in the final third. 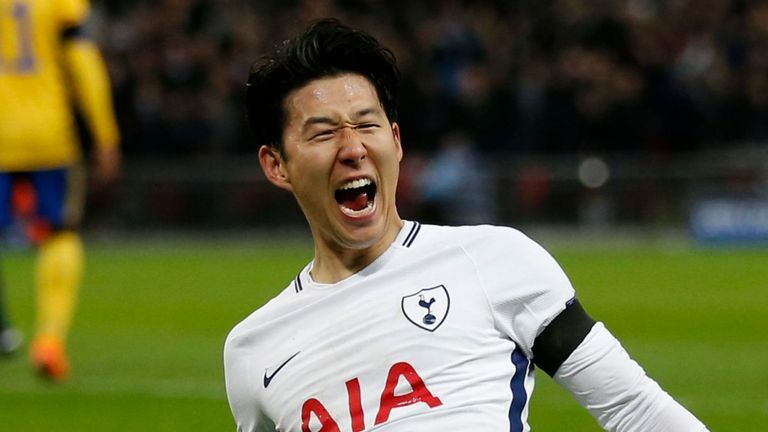 With star man Harry Kane ruled out, Son is expected to play up top and has been brilliant for Spurs over the season. The South Korean has scored three goals in his last three games and will be the main goal threat on Wednesday. 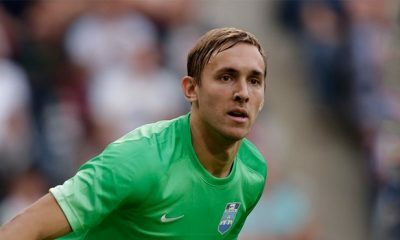 This lesser-known £1m-rated goalkeeping ace would be ideal for Tottenham to replace Hugo Lloris – Agreed?